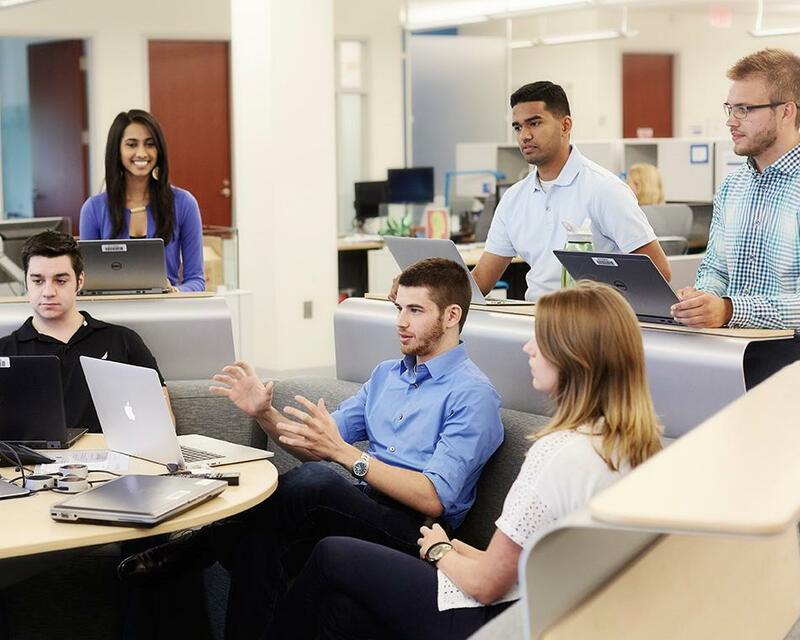 Summer Experience gives you the opportunity to solve a real problem in a 7 week period with high impact to the business through an immersion experience working side by side with GE Leaders. During this experience you'll have the opportunity to receive coaching and training in order to accelerate your career. Analyze a problem provided by the Business and develop a tailor-made solution including different methodologies such as: PMi, Six Sigma, Lean, Agile, Design Thinking and Fast Works. About GE Mexico For GE, Mexico has been one of the key markets for the past 120 years and currently employs about 11,000 people. 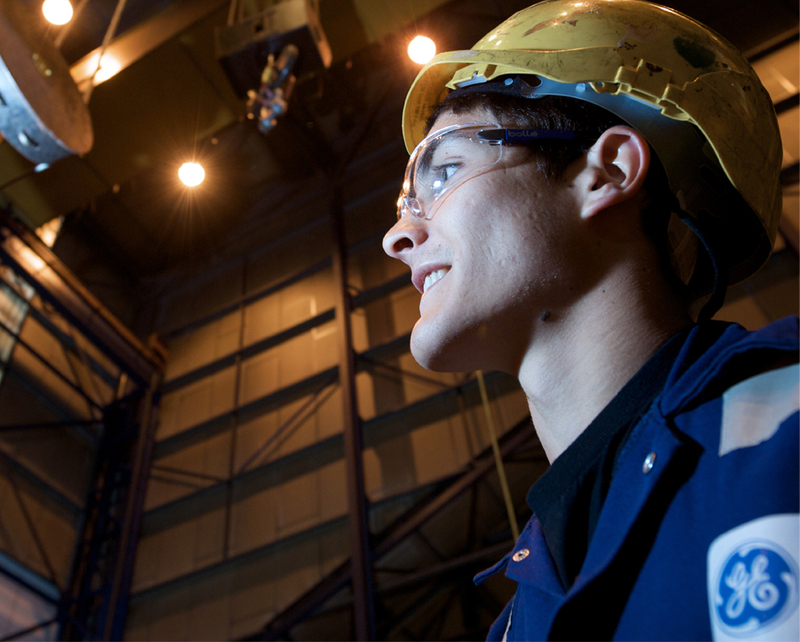 GE has 15 manufacturing plants throughout the country, dedicated to its energy, aviation, transportation, health, gas and oil businesses; 7 service centers; a Global Operations Center in Monterrey, dedicated to commercial, financial, human resources, legal and supply chain functions for Latin America; and an Advanced Engineering Center in Querétaro, which houses about 1,800 specialized engineers, dedicated to the design and service of aviation, energy, and gas and oil products.